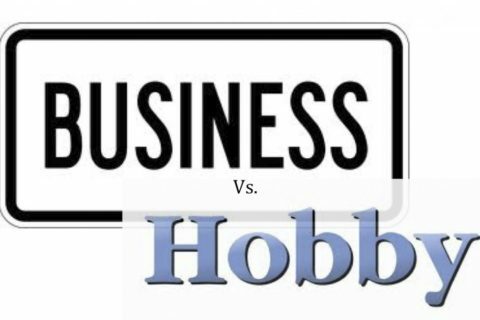 Business or hobby? 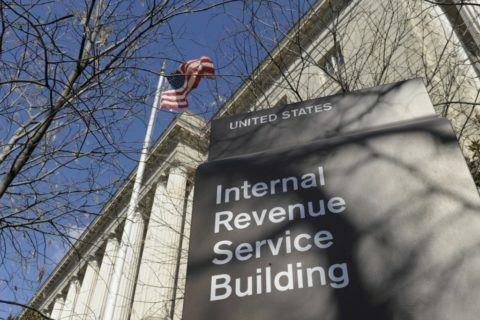 The IRS has their own opinion! 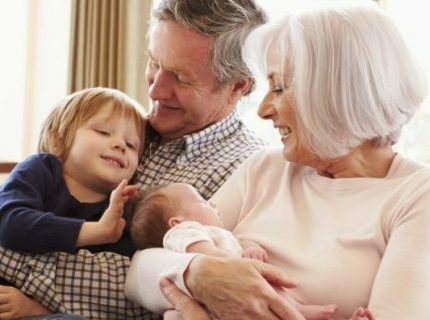 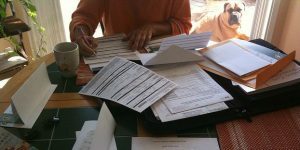 WHO PAYS THE GIFT TAX FOR GRANDMA AND POPS?